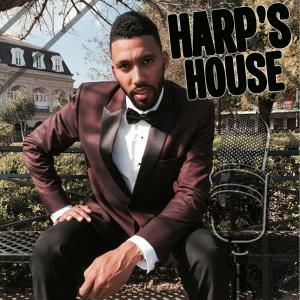 Jonathan Harper, the award-winning journalist and creator of Harp’s House speaks with boxing and MMA expert Stan Tucker. This week's topics include UFC 212 Pre-Fight talk about the Featherweight title fight between Jose Aldo vs. Max Holloway. The two fight fans also talk about the possible upcoming fight between boxing great Floyd Mayweather and UFC standout Conor McGregor.